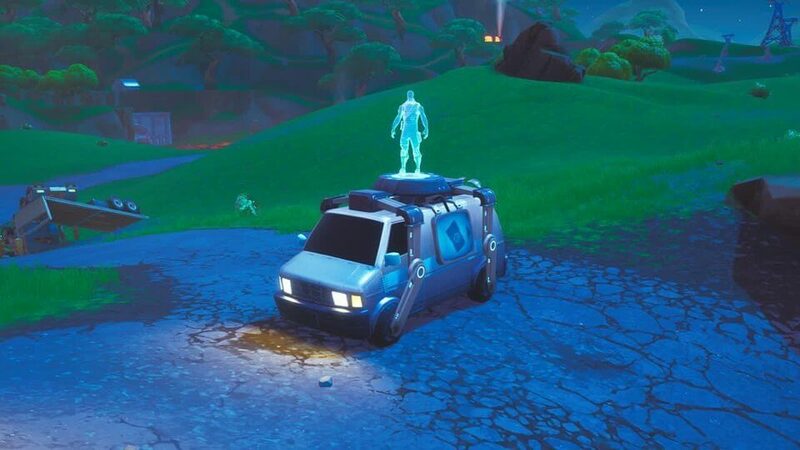 Each update seems to bring us more and more information on the upcoming respawn vans. This content update included some files on how they will work. 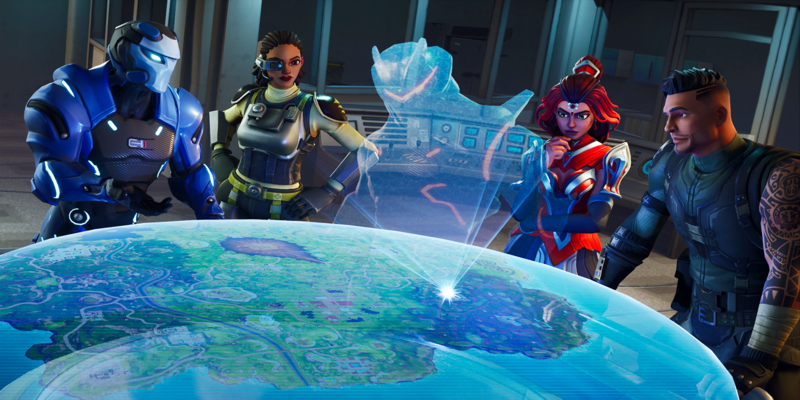 The data mining community in Fortnite is probably bigger and more prolific than any other game out there. 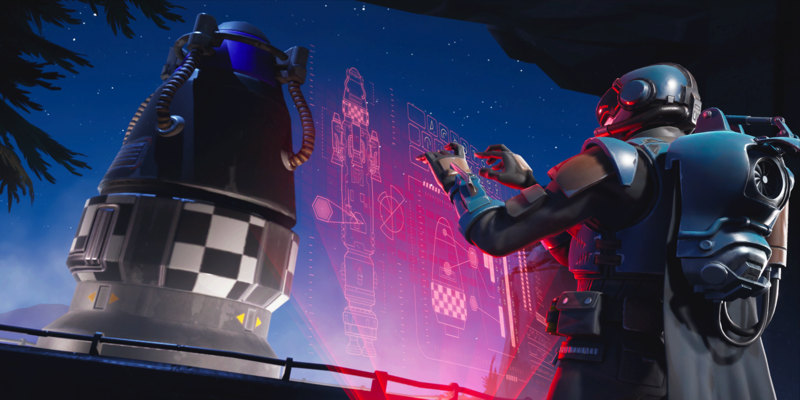 If there's something hidden in the game files, the data miners are going to find it. 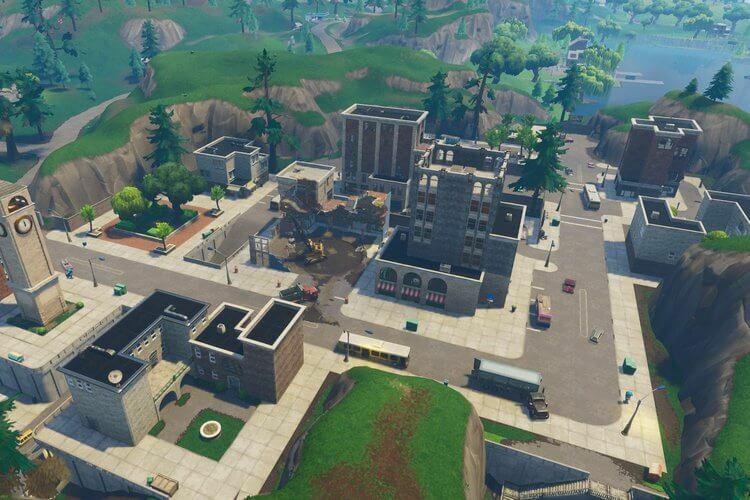 Each update brings us closer and closer to the new respawn vans entering Fortnite - something that players have been anticipating since we tried Apex Legends for the first time. First, Lucas7Yoshi_ tweeted some information about the mechanics of the van. It appears that players will receive some materails and ammo when they spawn from the vans. More recently, he uncovered the Reboot Card that appears to be the key you need to bring to the van in order to respawn your teammates. The card will de-spawn after a while, but it will give you a chance to bring your teammates back from the dead. The biggest question I have is whether or not the Reboot Card will take up an item slot when you pick it up. If it does, you might have to hurt some feelings when it comes time to revive your whole squad. 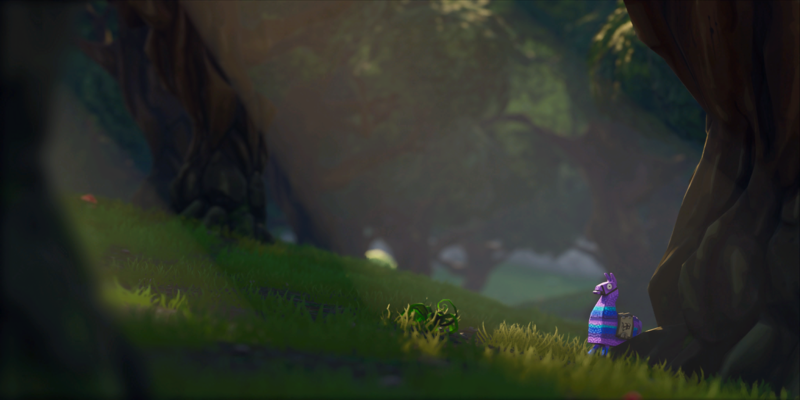 Follow us on Twitter @FortniteTracker for more Fortnite news.